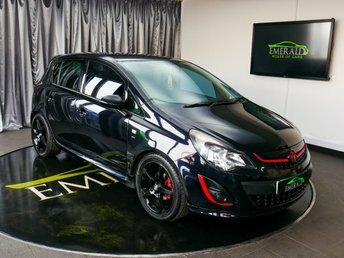 Situated in Wednesbury, only an hour away from Kidderminster, Emerald House of Cars offers pre-owned vehicles from a variety of popular brands, such as Vauxhall. 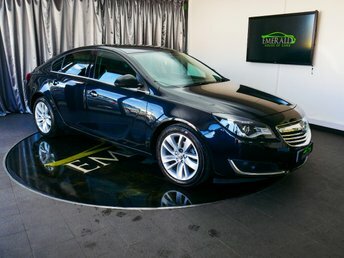 Emerald House of Cars has friendly staff who offer first-rate assistance and we you are 100 per cent satisfied with your new car. 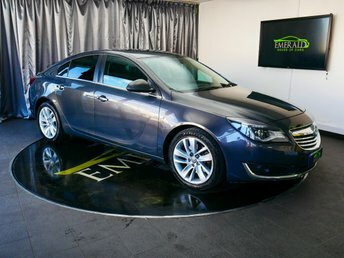 At Emerald House of Cars, all vehicles are taken through comprehensive quality checks so that you feel completely confident with your new vehicle. 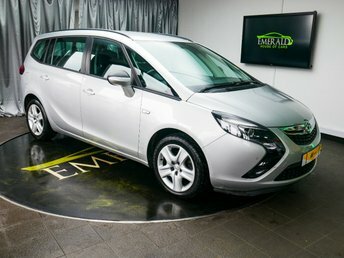 We also provide excellent finance deals and aftercare services made for you. 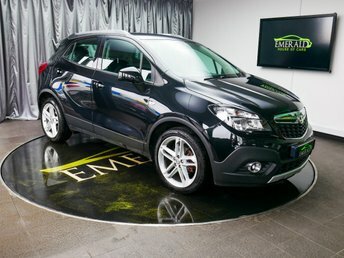 Visit our dealership in Wednesbury and our helpful staff members will help make sure that you get great value for a brilliant car.